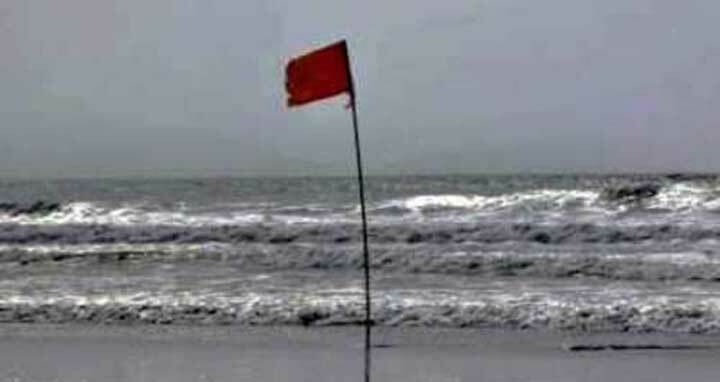 Dhaka, 7 August, Abnews: Maritime ports in Chattogram, Cox’s Bazar, Mongla and Payra have been advised to hoist local cautionary signal no three as the low over north bay and adjoining area has intensified into a well-marked low over Northwest Bay and adjoining West Bengal-Odisha Coast. It is likely to intensify further and move in a North/North-Westerly direction, said a Met office bulletin on Tuesday morning. Under its influence steep pressure gradient persists over North Bay and adjoining area. Squally weather is likely to affect the maritime ports, North Bay and adjoining coastal area of Bangladesh. All fishing boats and trawlers over North Bay have been advised to come close to the coast and proceed with caution till further notice.